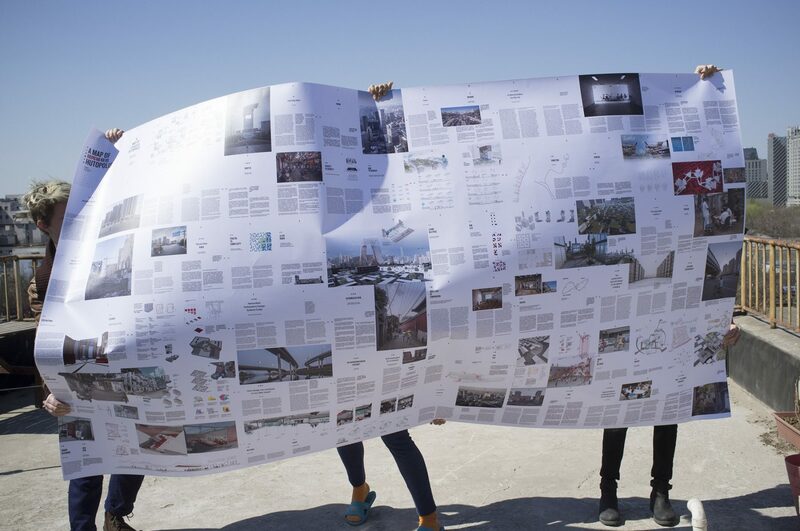 Designed by LAVA and supported by RCS, the Hutopolis book is now available with the issue #36 of the Abitare magazine. 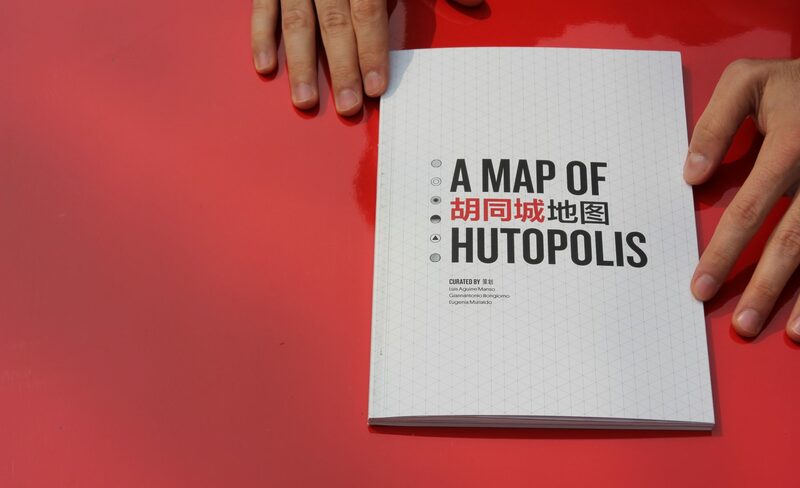 The book 'A map of Hutopolis' condense this effort into a symbolical book/map that envisions solutions to the problems provoked by the radical urban development in Asia, a context characterized by a continuous process of destruction and construction that leaves unanswered questions related to quality of life in the new settlements and issues related to preservation. The publication contains most the projects developed during the research program as well as articles written by Aric Cheng, Massimiliano Giberti, Pedro Luis Gallego, Valter Scelsi, Elisabeth Sikiaridi, Frans Vogelaar, Tu Shan Giannantonio Bongiorno, Luis Aguirre Manso, Eugenia Murialdo and Luisa Collina among others on the topics of green, density, bottom-up changes and soft strategies.